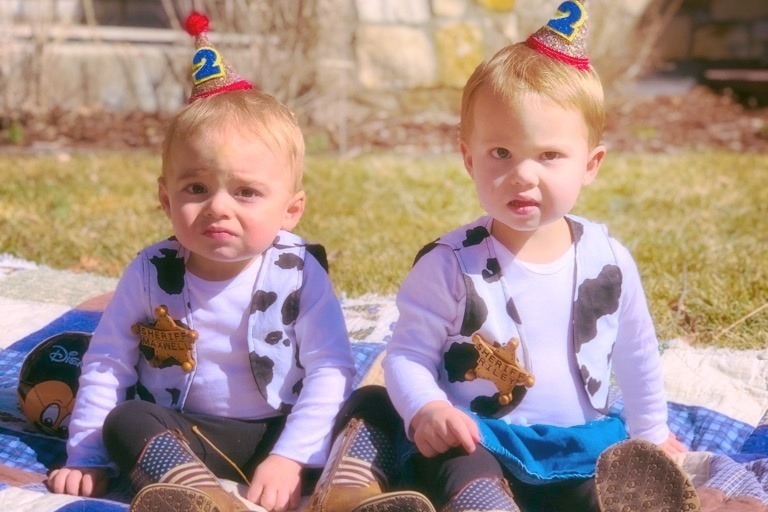 Maxwell and Riley Freed were born on March 27, 2017 and made us the most happy people on the planet. In an instant, our lives were filled with purpose while we counted two sets of 10 tiny fingers and 10 tiny toes. We were ecstatic, content, and life was perfect. 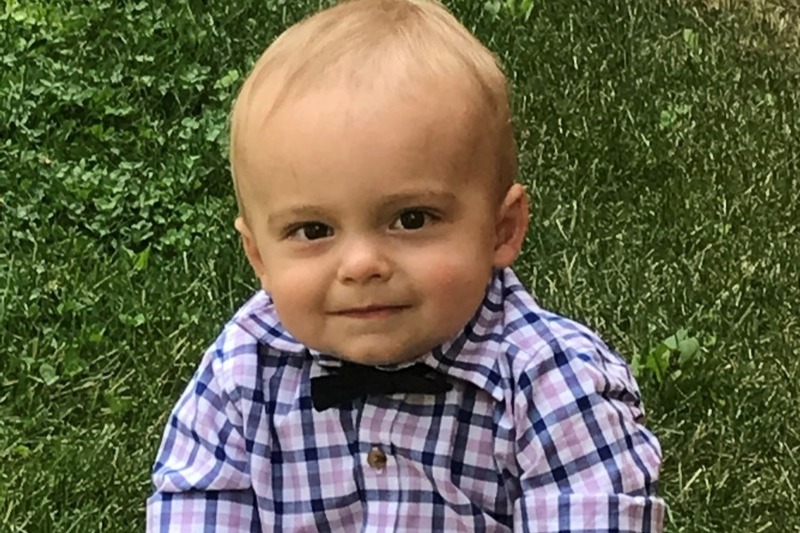 At around 4 months, we noticed that Maxwell wasn't progressing like Riley. Maxwell showed intent, but could not use his hands and could barely move. Well-meaning family and friends reassured us that everything was fine but mother's intuition said differently. 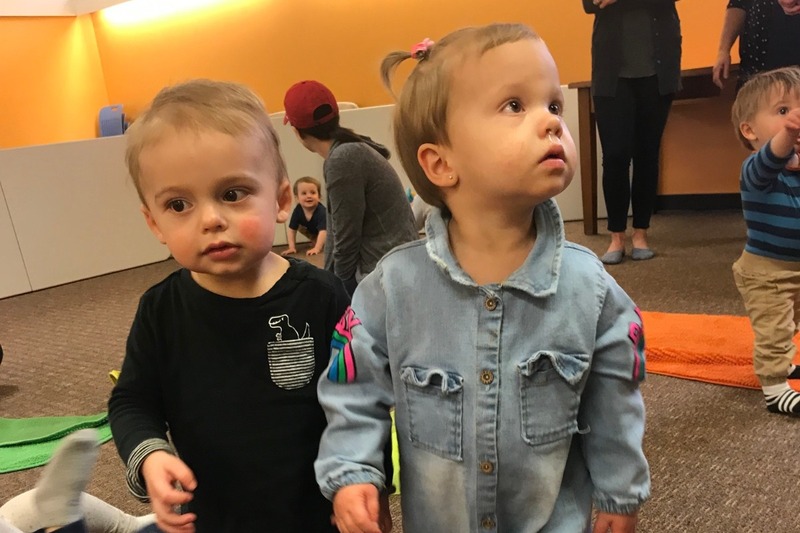 Riley's milestones became bittersweet as it felt like Maxwell was slipping away in my arms. I was helpless. My fear turned to sheer panic as doctors desperately searched for answers along with us. 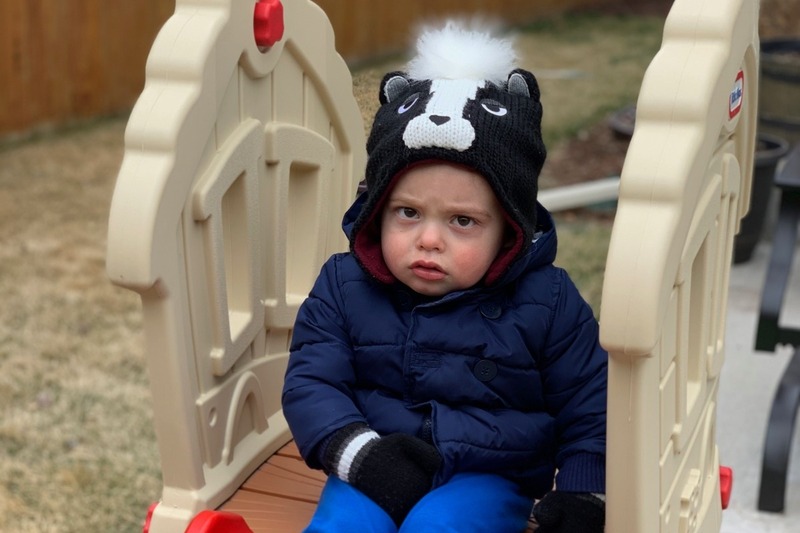 In May, my husband and I were led to a cold, sterile diagnosis room at Children’s Hospital where doctors confirmed the unspeakable. 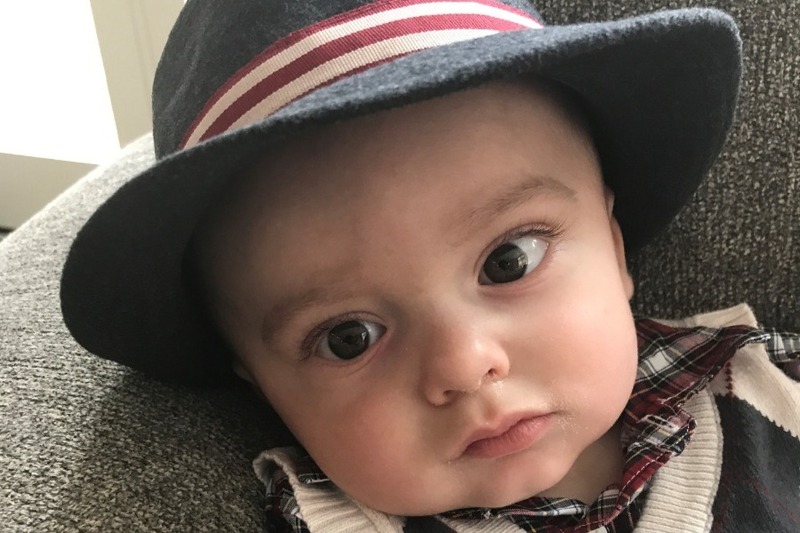 Maxwell had a rare, sad, and completely unfair genetic disease that was essentially wreaking havoc on his neurological system. The disease is too rare for a formal name and is only known by the gene - SLC6A1. SLC6A1 causes developmental disabilities, a movement disorder and the onset of a debilitating form of epilepsy along with regression between 3 - 4 years. The solemn faced doctors said nothing could be done as they looked at us with sympathy. I saw my husband's bottom lip start to quiver. The prognosis was bad. It was the darkest moment of my existence. It was sadness for which there are no words and a sadness I didn’t know existed. 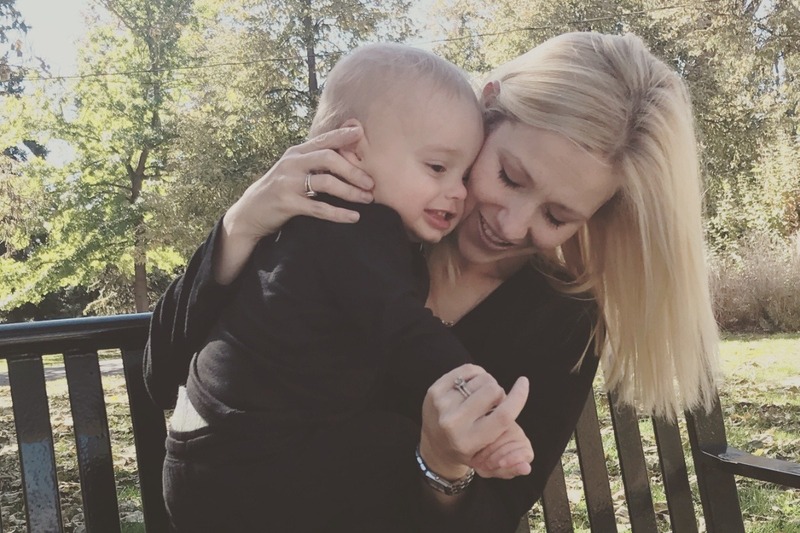 I was robbed of my perfect life, but mostly I mourned for the life I envisioned for Maxwell when I heard his first sweet cry in the delivery room. It was in that moment I decided to fight. Fight like I had never fought before. I left my career and began calling scientists and I found hope. Maxwell’s disease is a candidate for gene therapy replacement which would restore his neurological system function. 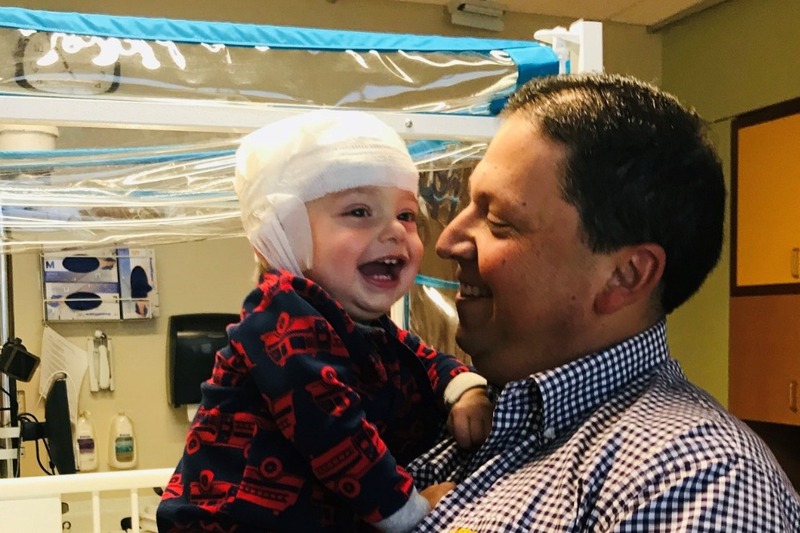 A group of scientists at UT Southwestern in Dallas was willing to develop the therapy that would not only help Maxwell, but every child with this condition. This research will also directly advance treatments in epilepsy, autism, and schizophrenia. My husband and I have used our resources for initial funding, but we still need to raise $1,000,000 in the next year to advance treatment from bench to bedside. If we do not raise the money, the research will be tabled due to lack of funding. We ask for your help today to become part of something larger than yourself. We have an opportunity here to impact a large group of children that need help. * Sign up for our blog: www.slc6a1connect.org, scroll down and add your name to the subscription box. 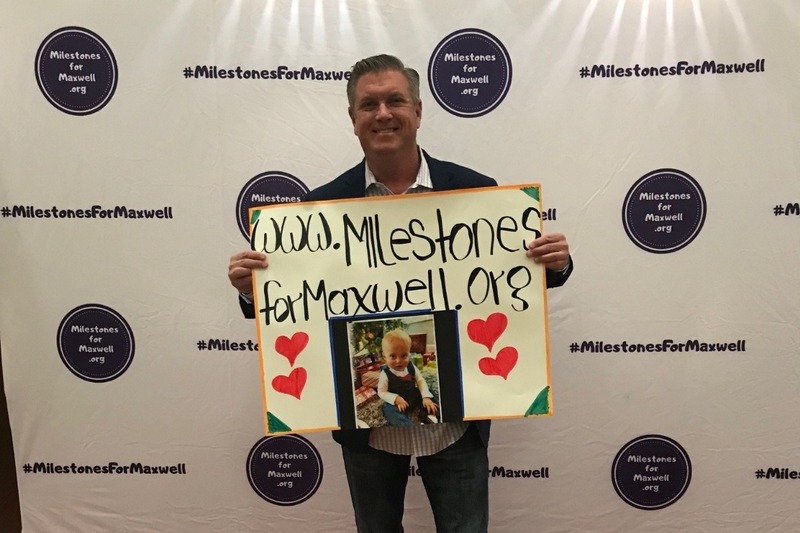 * Hashtag us #milestonesformaxwell, follow us on Instagram https://www.instagram.com/milestones_for_maxwell/ and like us on Facebook. 1) Is gene therapy proven? Absolutely. Just google the drug Spinrazza for spinal muscular atrophy, Kymriah for acute lymphoblastic leukemia, or the clinical trial for giant axonal neuropathy. 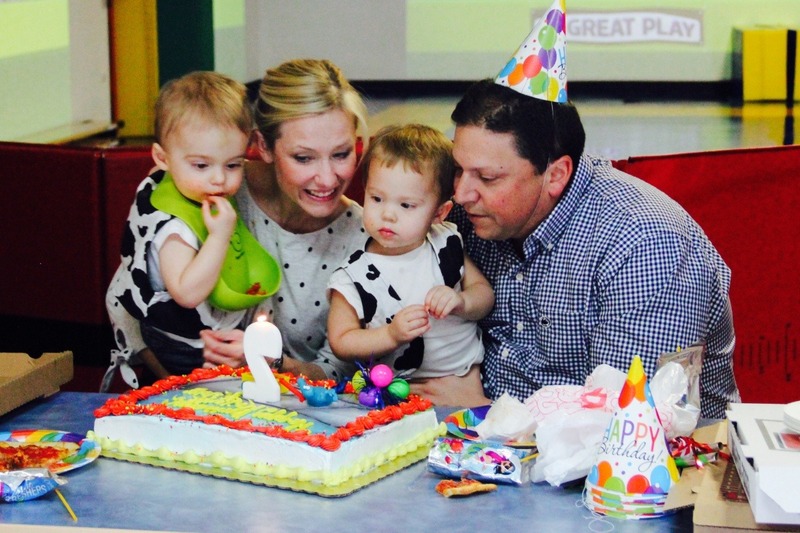 The key for all of these pediatric conditions is early treatment. Children are being given a second chance. 2) Does gene therapy for SLC6A1 help other, more common diseases? A mutation in SLC6A1 causes a disruption in the chief inhibitory neurotransmitter known as GABA. GABA is directly linked with epilepsy, autism, schizophrenia as well as many other neurological disorders. Your donations are fully tax deductible as we are a 501c3. Our EIN is 83-1415567. If you made a donation over $250 you will receive via email and below $249, your credit card records are sufficient. 4) My employer matches donations. Does it work on this platform? 5) Do you have a website? www.SLC6A1Connect.org: Please sign up for our newsletter on the website to follow our progress. 6) Where will proceeds go? All proceeds will go to fund SLC6A1research at UT Southwestern. We are strictly volunteer based moms working toward a cure. 7) Why is this disease so rare? The gene that causes this disease was discovered in 2015 and doctors didn't begin testing for the disease until late 2016. There are most likely thousands of people with this disease but they don't know they have it. Part of our mission is to raise awareness so we can reach more patients. 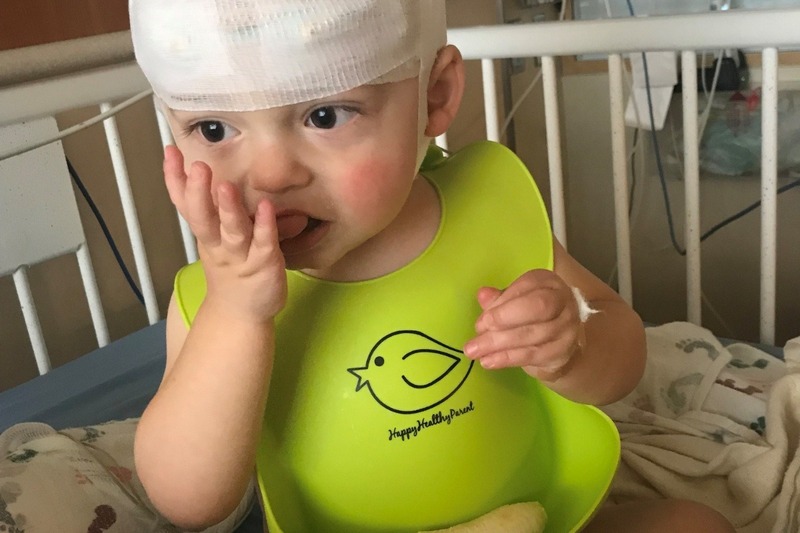 Are you in Denver, the Golden Area or Pueblo and would like to support our efforts to cure Maxwell's rare neurological disease? Maxwell Norman will be making a personal appearance at every upcoming event. This means picture opportunities, snuggles and possibly a little drool. 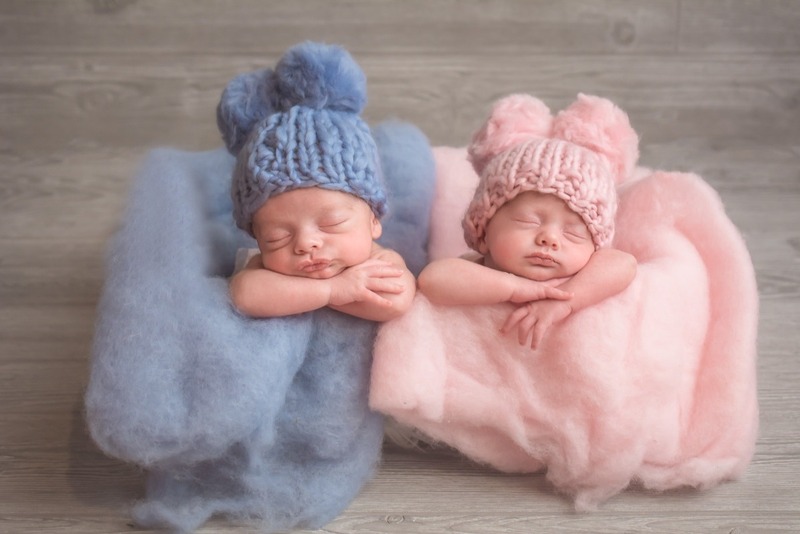 Maxwell is even bringing his twin sister, Ms. Riley James! Please beware and watch out for paparazzi. Riley has planned a speech about how much she loves her brother as well as how much she loves Elmo and apple juice. Like last year, we are trying our best not allow fear to overshadow the twin's special day. SLC6A1 may not steal any birthday joy. I am so proud to be their mommy and honored that God entrusted them to us. There is nothing better in life than Maxwell & Riley. Watch the Full Episode Here: https://www.cbsnews.com/news/more-on-the-trial-aiming-to-cure-sickle-cell-60-minutes/. 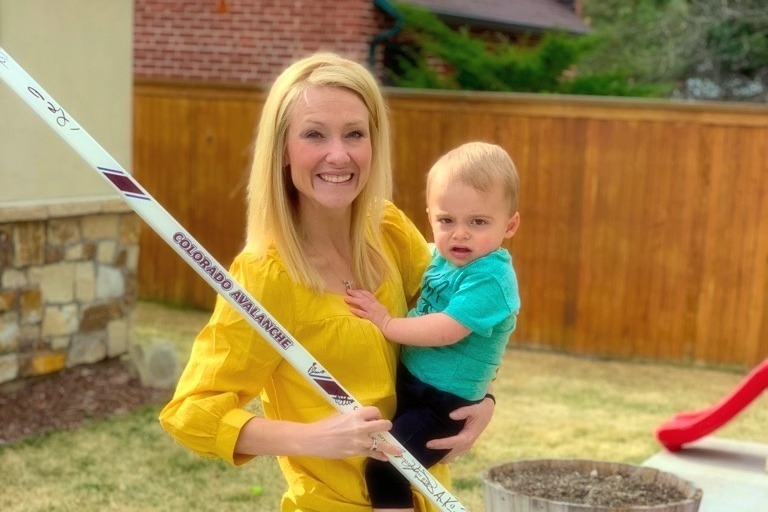 The Colorado Avalanche players were SO supportive of Maxwell! I have pictures below showing J.T. 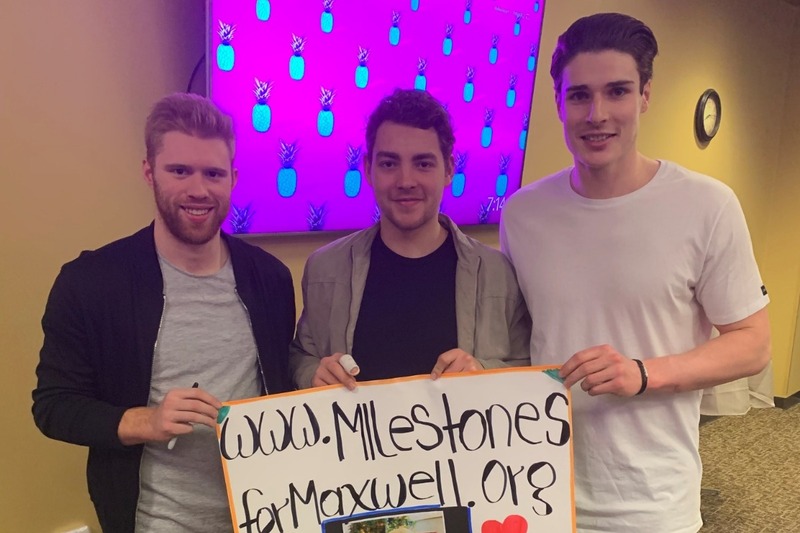 Compher, Ryan Graves & Tyson Jost holding Maxwell’s sign. Ryan Graves (white shirt) is just shy of 7 feet tall. Marc Mosher was incredibly kind as well and brought a beautiful date (his daughter). Leah Block from the Bachelor came to support with her beautiful smile. 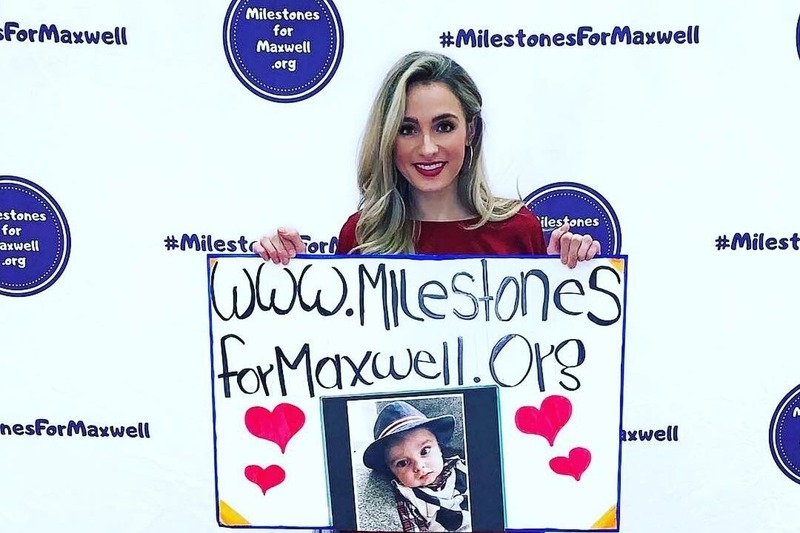 Leah has been one of Maxwell's first and most fun supporters. GoFundMe doesn't have great picture options but I posted more to our blog. You can visit my blog here: https://slc6a1connect.org/2019/03/11/maxwells-gala-recap/.